Dementia is one of the biggest - and fastest growing - challenges facing our society. As more people develop the disease, there is a growing need for new innovation in the care and support for people living with dementia and their carers. Today we are publishing a paper that explores the role that impact investment can play in developing and scaling products to improve the quality of life of people with dementia. 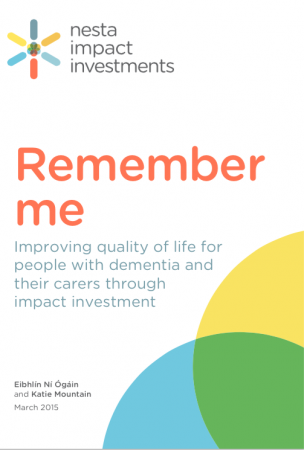 At Nesta Impact Investments, we have been focusing on dementia as an important part of our ‘Ageing Well’ area of interest, and we believe that there is both the opportunity and the need for businesses, charities and social enterprises to contribute to the market. Dementia currently affects over 850,000 people in the UK and 44 million people worldwide. In this country, one in three people aged over 65 will die with some sort of dementia and the disease costs the UK economy £26 billion a year - more than cancer, strokes and heart disease combined. There are some encouraging developments, such as the recent pledge from the UK Government to invest £300 million in dementia research over the next five years. But there is still a significant gap in between the rising demand and the current provision of - and innovation in - services and support. There is increasing recognition of Dementia and it’s impact on individuals, society and the wider economy. International efforts are being focused on raising awareness and research on medical advancements that will help to address the issue in the future. 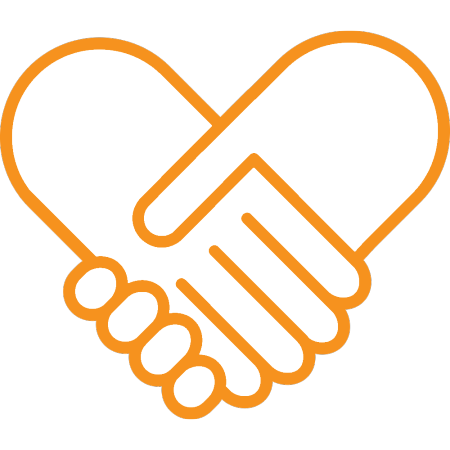 We believe that social ventures can play an important role in helping to fill the gaps in provision and support that currently exist. Instead of focusing on medical advancements and the more macro issues, our paper explores the role that entrepreneurs, social innovators and investors can play in helping to address the wider challenges of the condition. Our research found that there is some amazing work being done by early-stage ventures in all of these areas. Examples range from a project - Dementia Dog - which trains assistance dogs for people living with dementia, to an app called Jointly, which creates a network of carers where advice can be shared. Whilst there are lots of examples of great innovations in the area, many of them need the right support to grow and flourish, and this is where we believe impact investors have a role to play, on two levels: first, by providing capital to support the growth of effective products, tools and services, and second, by supporting the evaluation of these in a way that contributes to the growing body of evidence of what works and what doesn’t. We’re keen to hear from you, whether you have a comment on the future of dementia care or know of an innovation that could improve the quality of life for people with dementia. Tweet us @nestaimpact or email us at impactinvesting@nesta.org.uk.